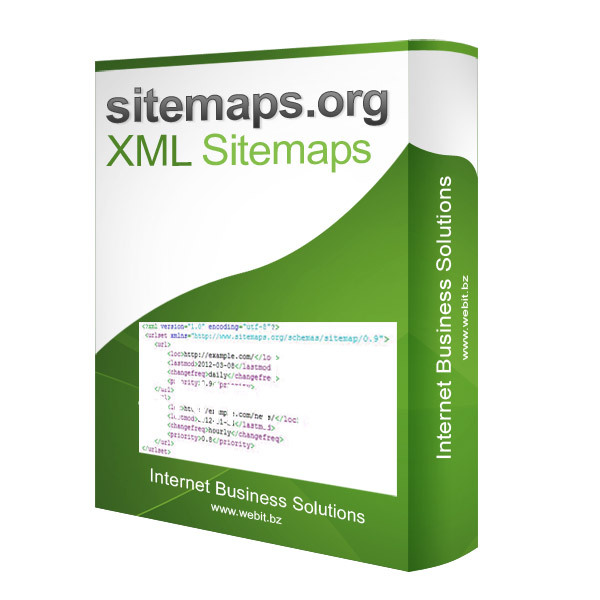 XML Sitemaps protocol is a way to tell Google, Yahoo!, Bing and other web crawlers that support the sitemaps.org protocol about the pages on your site that are available for crawling and makes it easy for them to index. 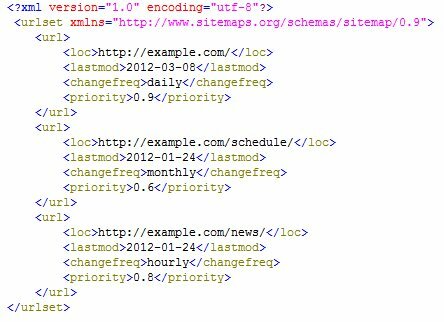 A Sitemap is an XML file that lists all URLs for a site along with additional metadata about each URL (last updated, how often it changes, and the importancy relative to other URLs in the site). Usually Web crawlers discover pages from links within your site and through other sites. Sitemaps supplement this data to allow crawlers that support Sitemaps to pick up all URLs in the Sitemap and learn about those URLs using the provided metadata. Using the Sitemap.org protocol does not guarantee that web pages are included in search engines, but provides hints for web crawlers to do a better job of crawling your site. -Sitemaps setup for products conform sitemaps.org *. -Google or Bing Webmaster Tools Sitemaps configuration. * For additional Sitemaps (articles, information pages) or specific request there might be an additional charge, we will provide you with an economic quote in advance.